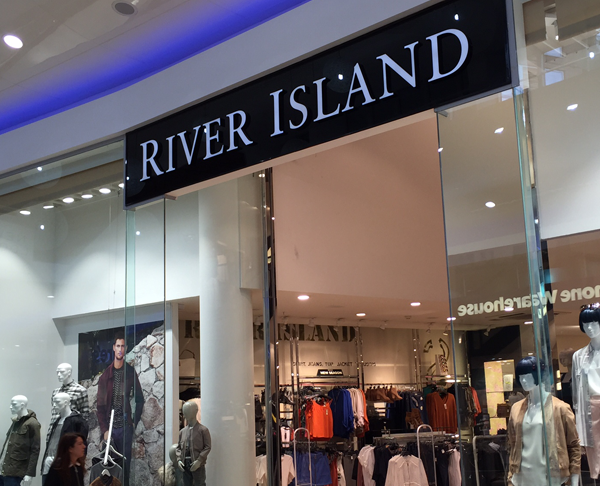 River Island is one of the UK’s most exciting and evolving brands on the High Street. We have more than 50 years of fashion retail experience and are one of Britain’s largest and most successful privately owned companies. 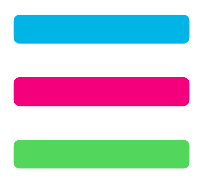 River Island is fashionable, focused and works hard to provide quality service.